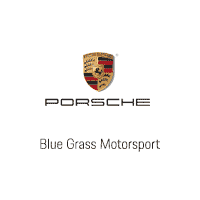 If you’ve had your eye on the Porsche vehicle you’ve always dreamed of, Blue Grass Motorsport is proud to announce the Welcome to Porsche Lease Program. There’s has never been a better opportunity to join the Porsche family. 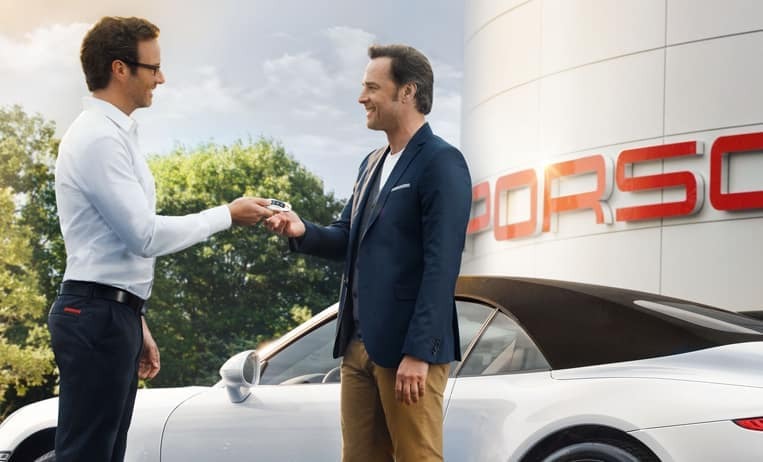 Lease or Finance a New 2019 718 Boxster, 718 Cayman, or MY19 and MY18 Panamera through Porsche Financial Services and you are eligible to receive a “Welcome to Porsche” credit. The amount of your credit is equal to your existing competitive lease payment not to exceed $1,500. A maximum of three (3) payments can be credited to you not to exceed $4,500 in total. 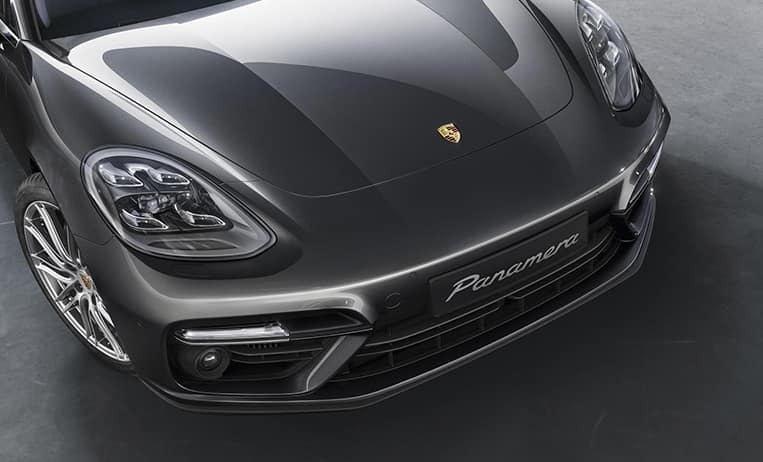 Competitive lease agreement must be within 180 days of maturity date OR proof of competitive lease payoff must be remitted by your Porsche dealer.